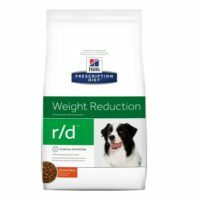 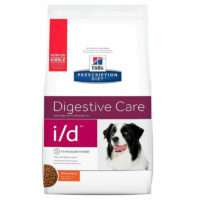 Prescription diet should not be given to a perfectly healthy dog. 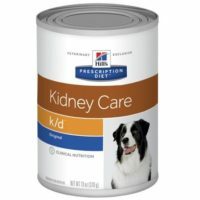 Make sure your dogs need it or not by consulting a practicing veterinarian. 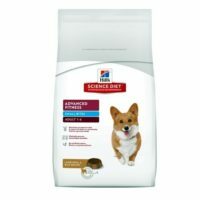 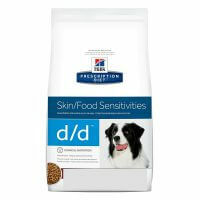 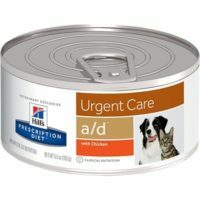 Veterinary prescription required for ordering prescription diet. 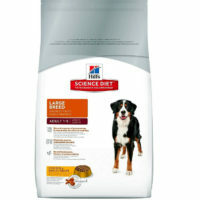 Mail us your veterinary prescription at help@LoyalPetZone.com before/after purchasing prescription diet. 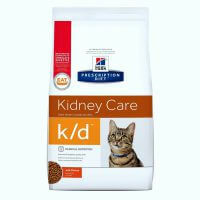 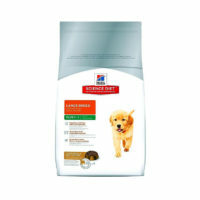 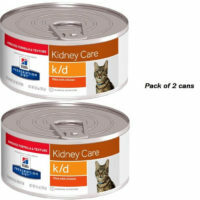 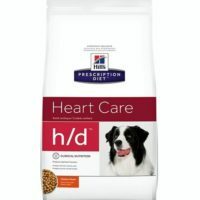 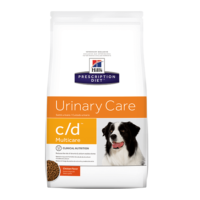 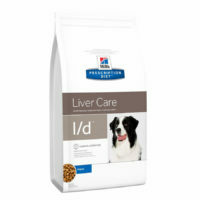 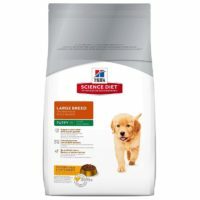 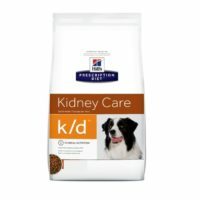 In case you think your pet needs prescription diet and you have purchased this without prescription, write to us at help@LoyalPetone.com or call/whatsapp at 9748412071 and we will arrange an appointment free of cost with our in-house veterinarian. 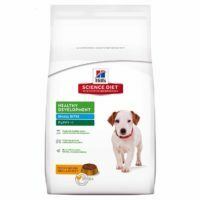 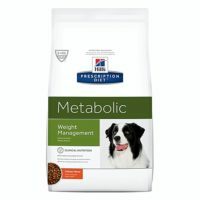 We will dispatch the product once our veterinarian examines your pet or issue full refund if he finds this diet not suitable for your pooch.